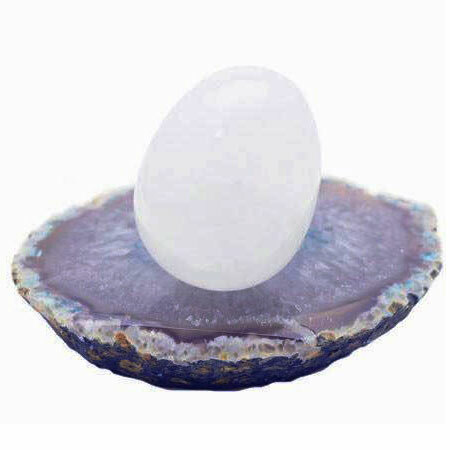 Yoni eggs have been a mainstay of women's health for thousands of years. 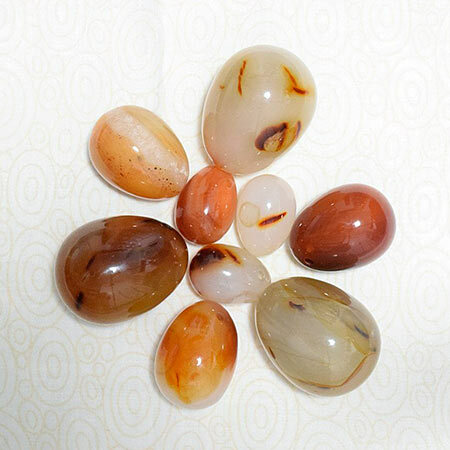 It is commonly believed that dedicated use of these remarkable tools began in ancient China, where women in the royal echelon utilized them the same way that women of any background use them today. 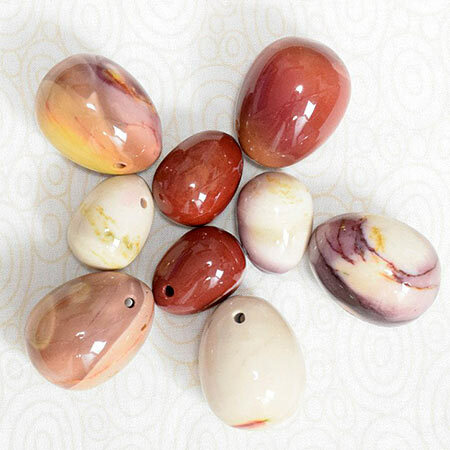 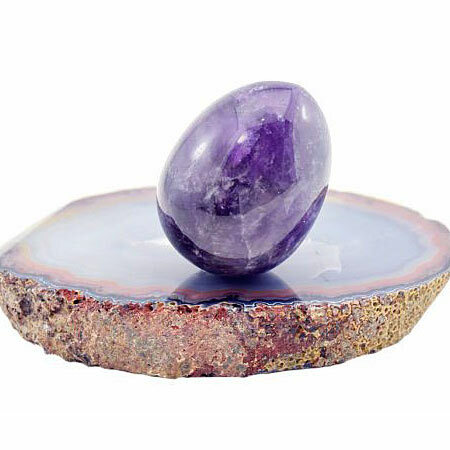 Gemstone yoni eggs are considered by many to be an essential tool for strengthening and tightening a women's pelvic floor. 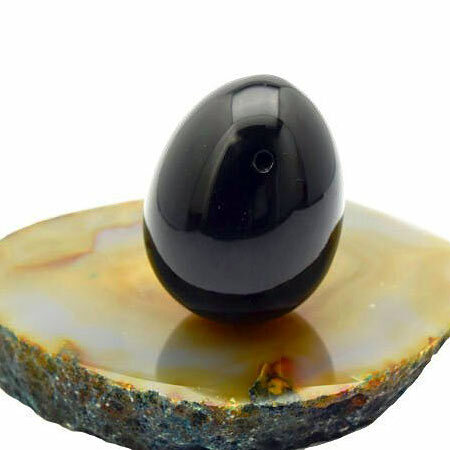 According to ancient Taoist tradition, a strong pelvic floor intensifies life-force energy. 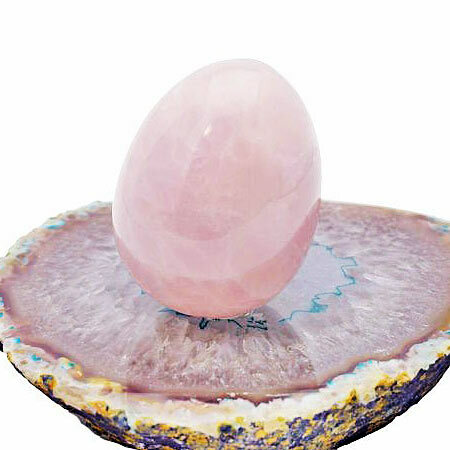 The expanded chi energy creates higher spiritual energy for the woman and gives her a more balanced and healthy life. 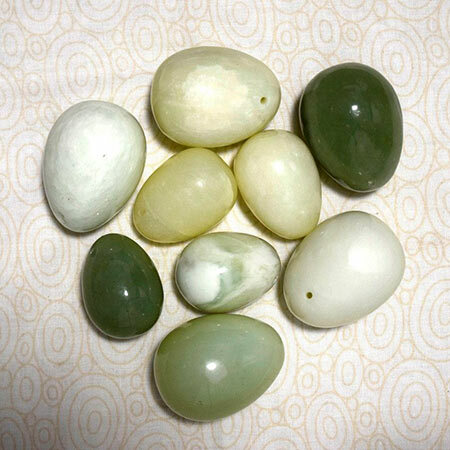 Originally known as "Jade Eggs", yoni eggs now can be carved and polished from a number of gemstones. 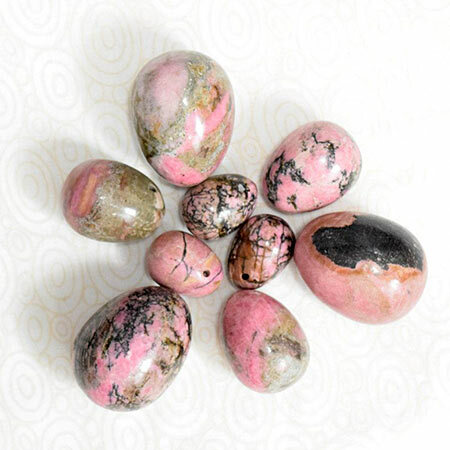 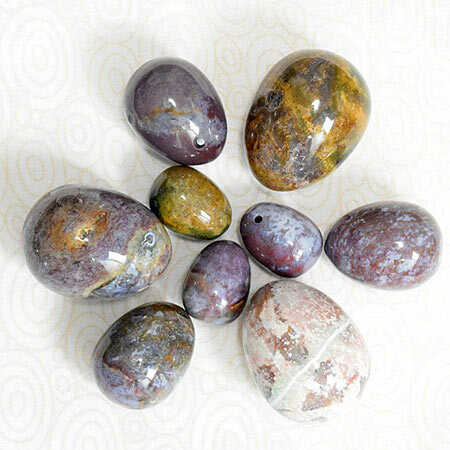 The Open Mind Center offers gemstone yoni eggs in several different sizes, in a selection of beautiful gemstones with their own unique, beneficial properties.